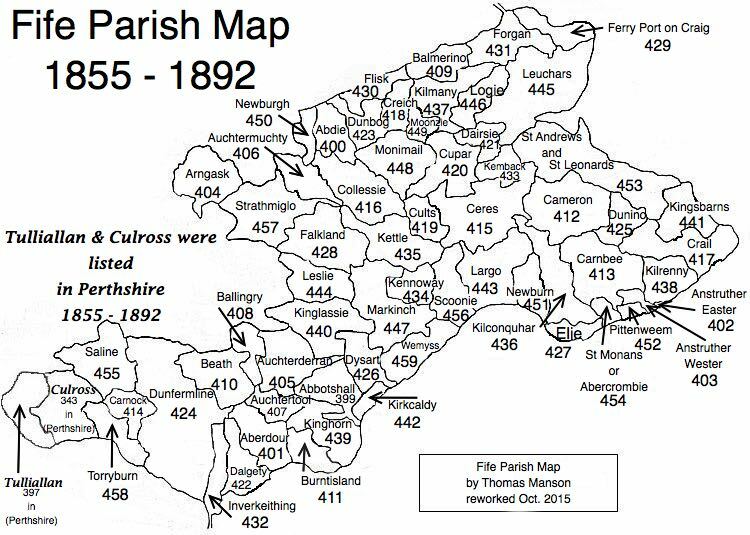 Parish of Dalgety – The Fife Post………..for genealogy and historical information. DALGETY, a parish, in the district of Dunfermline, county of Fife, 2 miles (W. S. W.) from Aberdour; containing the villages of St. David and Fordel-Square, and part of the villages of Crossgates and Hillend. This place, which is on the Frith of Forth, appears to have been indebted for its growth and importance to its situation in the heart of a district abounding in mineral wealth. The church, a very handsome edifice in the later English style, was erected in 1830, on a site about a mile to the north of the ancient church, which was close to the sea; it is adapted for 500 persons.